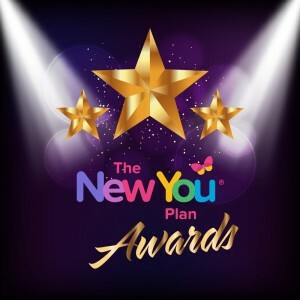 The New You Awards shawn light on 11 extraordinary slimmers each with an incredible story of their own to tell. To make sure they get the recognition they deserve and to shed a little light on how they won their award we have decided to create a special series focusing on all winners and their achievements in 2016. 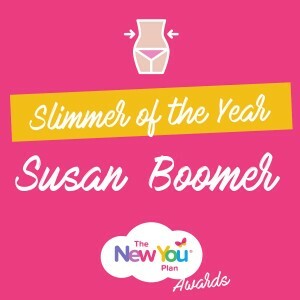 The first story we are going to look at is Slimmer of the Year, Susan Boomer. Susan started her journey in January 2016 and weighed in at 24st 10bs. 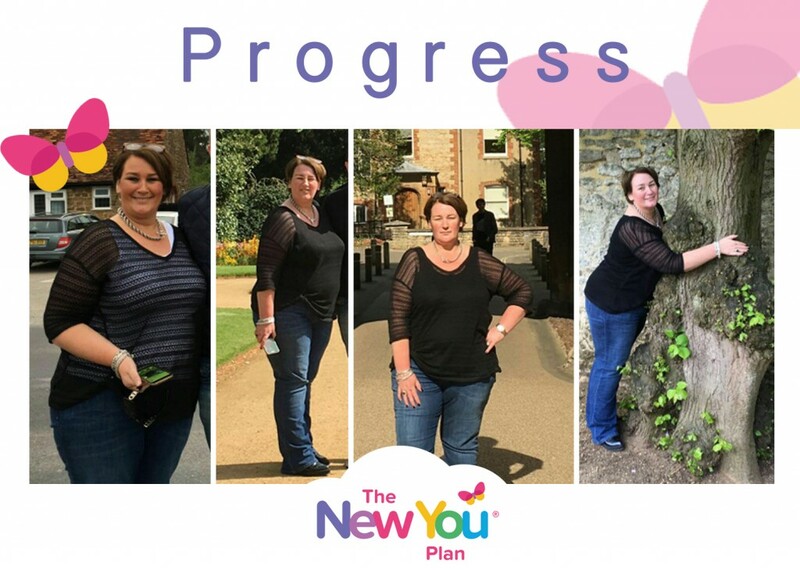 Like everyone Susan found the idea of starting a new plan daunting and she wasn’t sure if she would get the results she wanted but when she started she realised it was a lot easier than expected and she started to enjoy her time on the plan. The first weigh in is a scary but exciting time for every Secret Slimmer. It is the first time you are going to see an actual representation of all the work you have put in over the last week. 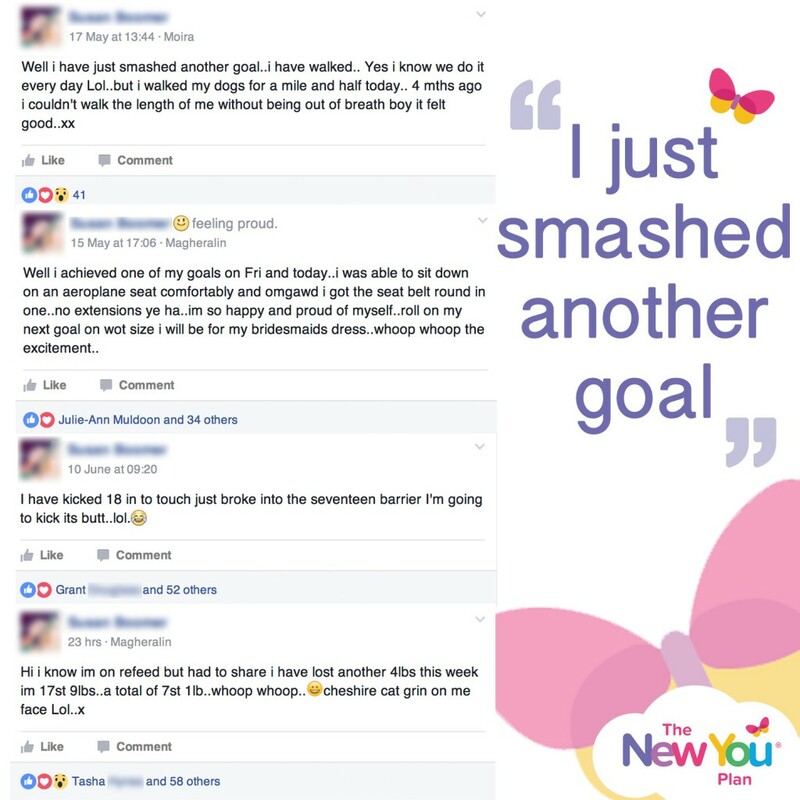 Susan didn’t know what to expect when she first stepped on the scales all those months ago and realised she had lost an incredible 16lbs! From this point Susan had the determination to reach her goal as she seen first hand she was able to achieve the results. 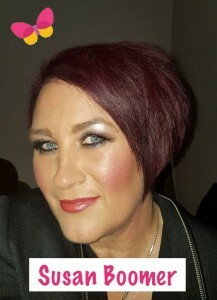 At 8 weeks into her plan she began to notice the physical changes, in her face and on her shoulders and with no surprise as at this time she had already lost a whopping 2 stone. As the weeks went on Susan smashed so many of her goals from small milestones like being able to walk her dog without getting out of breath to bigger milestones like avoiding the embarrassment on an aeroplane without having to ask for the extension belt. One of the key things that kept Susan motivated on her goal was her best friends wedding, she wanted to be happy with her appearance and feel confident in her dress without feeling uncomfortable. Having an event in mind like this is a great form of motivation as it is its very own goal. One of her other big motivators was of course the Secret Slimmers Community. The new stories, the support from fellow slimmers she didn’t even know and the team that helped her out whenever she had a question she needed answering. Susan’s confidence went from strength to strength as more and more weight dropped off. She stayed 100% focused on her TFR plan and the end results speak for themselves. Susan stepped into Christmas looking and feeling great and at a weight of 14st 7lbs. She could enjoy the festive season being able to wear the clothes she always dreamt of and felt good inside and out knowing she had reached her target. This incredible achievement proves that if you set your mind to it you can achieve the goal you dreamt of. A massive loss of 10st 3lbs to date. 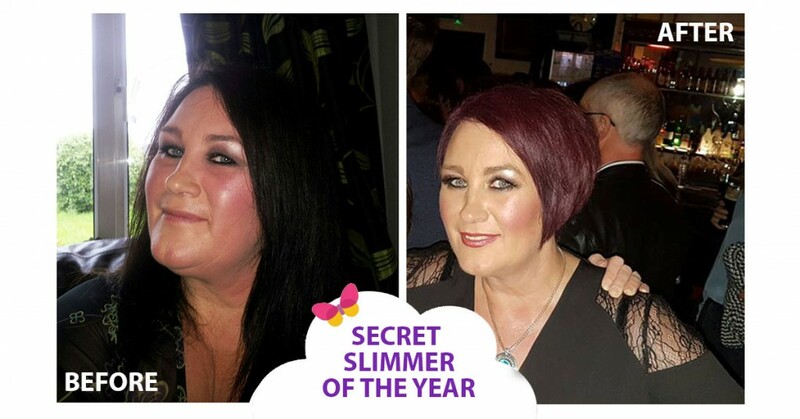 With such an impressive story and weight loss is no wonder that Susan was crowned Slimmer of the Year by her fellow Secret Slimmers. To top it all off Susan’s year has really started with a bang as she has managed to not put on any weight over the festive season. Now that really is an inspiration in itself! Congratulations again Susan, your story will inspire new and existing slimmers all throughout 2017. Has Susan’s story inspired you? Start your journey today with our brand new New Year New You Bundle + Gift Package. Everything you need to kickstart you January diet and feel motivated to reach your target weight. This bundle comes complete with 6 weeks of New You Products (180 in total), 21 day journal to track your progress, a wall chart to keep you focused each and every day, exclusive travel coffee cup, project New You + so much more! Start your New You Journey Today! ← 10 Ways to get Motivated on your New Year Diet!